One cannot truly appreciate the light unless one has first walked in the dark. We talk of the light at the end of the tunnel, you see this through the dark and it is the ultimate goal, you must, however, travel through the dark to reach the light. 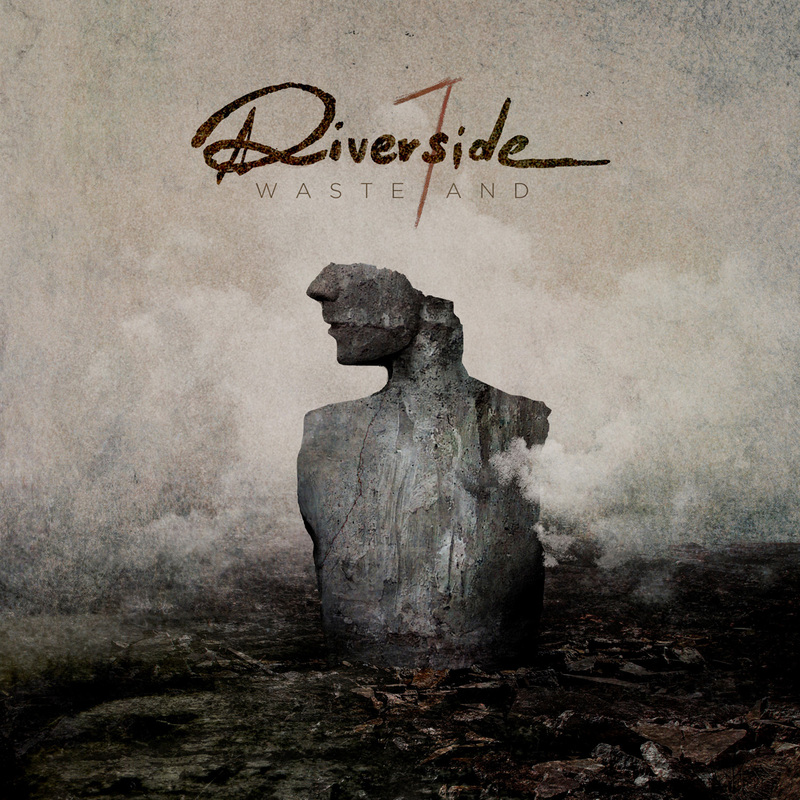 The tragedy that befell in February 2016 called into question the very existence of Riverside. The co-founder and guitarist of the band, Piotr Grudziński, died suddenly just before his 41st birthday. The band cancelled all the concerts planned for that year and dedicated the album “Eye of the Soundscape”, released in September 2016, to their late friend. 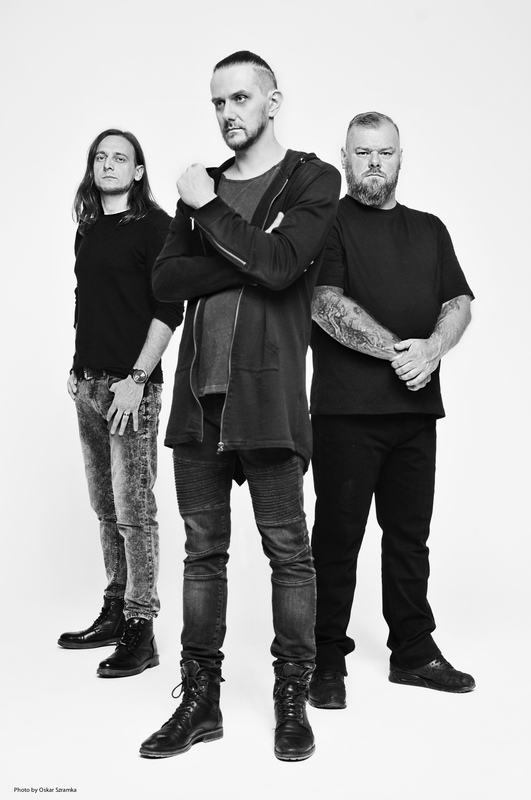 To begin a new chapter of Riverside, they would have to record an album from the point of view of someone bereft, someone who has survived a tragedy. The fact that the album would be recorded without their guitarist might result in having to experiment musically a little more than usual but, most of all, it might translate into deeper symbolism and carry a more profound meaning. “I had a feeling we would be alright and we could make something beautiful and exceptional,” recalls vocalist and main composer Mariusz Duda. So that band is coming back this year with their seventh studio album called “Wasteland”, recorded as a trio: Mariusz Duda – vocals, guitars and basses, Piotr Kozieradzki – drums and Michał Łapaj – keyboards and Hammond organ. 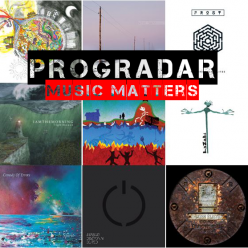 And so on the new album, you can hear a few guitar solos by Maciej Meller, as well as one by Mateusz Owczarek, a young, talented guitarist, who played with the band during their Warsaw memorial concert for Piotr. For the first time in their music, there are also violins played by Michał Jelonek. 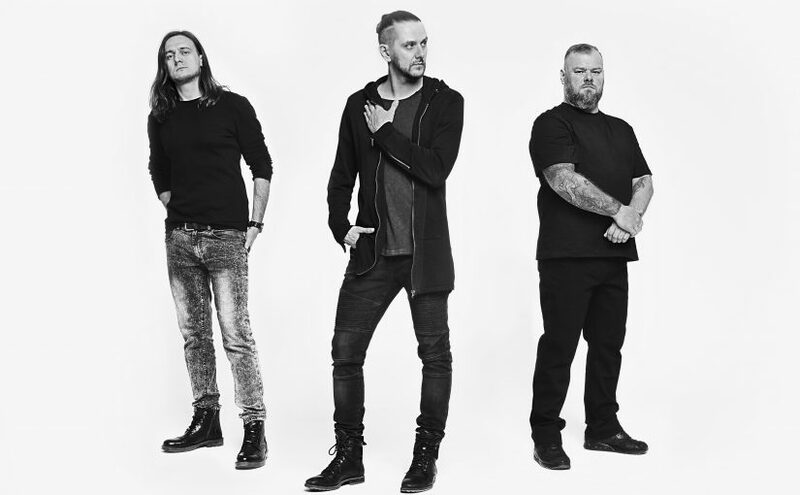 Touted by the band as the spiritual successor to ‘Second Life Syndrome’, the new album is a much heavier and emotive proposition than fan favourite ‘Love, Fear and the Time Machine’. From the opening strains of Duda’s a-cappella vocals on The Day After and the segue into the sparse, industrial riff of Acid Rain, this is immediately apparent. An underlying feel of apprehension and darkness takes over the first few tracks on the album, for an album whose theme is attempting to survive in a world after the Apocalypse this is, perhaps, quite understandable. This opening may surprise long term fans but it is superbly well crafted and delivered music that seeks to find a way through an increasingly turbulent world full of new divisions and conflicts. The closing couple of minutes of Acid Rain seem to bring a feeling of light and hope but that is immediately dashed by the granite heavy, staccato riff that delivers Vale of Tears onto an unsuspecting world. A powerful and imposing track that is delivered in one serious and heavy manner. So far ‘Wasteland’ and its predecessor are proving to be polar opposites. 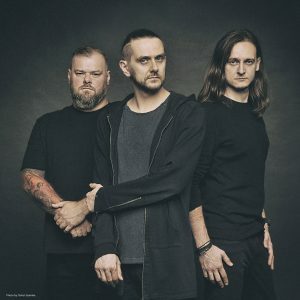 The symbolism of the album refers not only to the post-apocalyptic visions of the world, but also to the death of Piotr Grudziński, to the band’s attempt to find themselves in new circumstances. The wistfully heartbreaking Guardian Angel with its understated vocals and delicate piano and guitar is calmness personified among the dark, post-apocalyptic feel of the earlier tracks. There’s a melancholy feel and a longing at its heart that brings a lump to your throat, a sepia tinged look back in time perhaps? The elegant acoustic guitar that opens Lament gives no indication of what is to follow, Duda’s keening vocal heralds the entrance of the heaviest riff on the album so far, one that Mikael Åkerfeldt would have been proud of. A song that will inevitably draw comparisons with Opeth (well, I’ve done it!!) with its spacious and melodious verse and thunderous chorus. It’s the song on the album that really hits home with me, emotionally and musically, and Mariusz Duda’s solo just bleeds passion. There’s a slight change in feel on the album as we head into the ying and yang of the 9 minute-plus instrumental The Struggle For Survival, a feel of the fight to pull away from the hold of the darkness and fight to get to the light. An invigorating first half where Duda’s bass line orchestrates proceedings with a deftness of touch is replaced by the more frantic and chaotic guitar and keyboard heavy second part where Łapaj comes to the fore. The graceful River Down Below sees the seeker getting closer to the light but there’s still a slightly forlorn edge to the music and a fragility to the vocal, a touching and truly moving song that wears its heart on its sleeve. Title track Wasteland has a world-weary aura, a feel of an ending to a journey of extreme hardship but also one of hard fought knowledge collected along the way. The song drifts along with a lightness of being that can only come from the triumph over adversity. There’s a break into a frenzied instrumental section that fights to overcome the calm before sanity finally regains control. This gives an epic and cinematic feel to the song, an allegory of the fight between darkness and light which has been at the crux of the whole album. For me, the best is saved till last, the wonderful The Night Before where the sparsity of just piano and vocals gives humanity and reality to the song. It’s sublime, almost intangible grace seeps into your very soul until the song finishes and all is left is the vacuum of total silence. Simply put ‘Wasteland’ is two things, a triumph of the light over the dark and a fitting tribute to Piotr. A compelling and engrossing musical journey through darkness, grief and loss to emerge into the light. A spiritual catharsis that sees a new chapter in the life of Riverside and puts them back at the forefront where they truly belong.